In many organisations, apprentices will often go on to become the leaders, supervisors and managers of the business, so when you find a candidate who excels, it’s vital that you’re able to quickly spot their talents and offer them a suitable role within your company. When done properly, apprentice recruitment can play a key role in the future success of your business. Our psychometrically rigorous personality questionnaires help you find the most suitable apprentices for the role. Grade your apprentices by their potential ability to do the job, rather than just on academics. Situational Judgement Tests that mirror the tasks your apprentices undertake in their daily job roles. Once you’ve found suitable apprentices, a good onboarding programme will play a vital role in retaining them. Why Use Psychometrics to Recruit Apprentices? 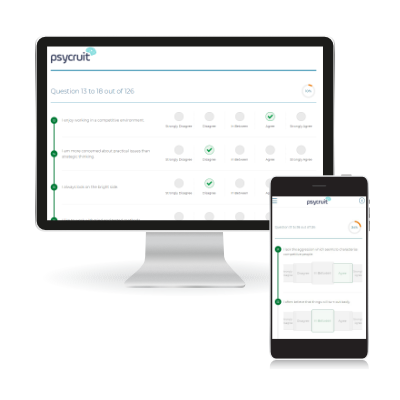 Leveraging the power of Psycruit in your apprentice recruitment scheme, means you will have a well-rounded view of candidates’ abilities and be able to more easily find apprentices suited to your organisation, saving time and providing added clarity to HR teams. If you’re interested in finding out more about how Criterion can help refine your apprentice recruitment process then please don’t hesitate to get in touch, either give us a call or drop us a quick email and one of team will call you back to discuss your options. “Criterion Partnership has been both helpful and reliable. 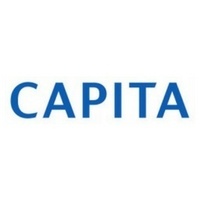 For the past twelve months, we have been rolling out ongoing online assessments to a large government department, using Trinity Beta and Trinity Executive. There has never been a hitch with the technology and access to the downloadable reports has been so easy."